Well I don't know where you live, but here in British Columbia Canada, we are scheduled to have one of the hottest days of the year today! If you like to train hard, these random bouts of heat have specific health and performance considerations. Here are some tips to help. One of the challenges where I live is that we tend to get more occasional heat waves instead of a steady stream of summer heat. 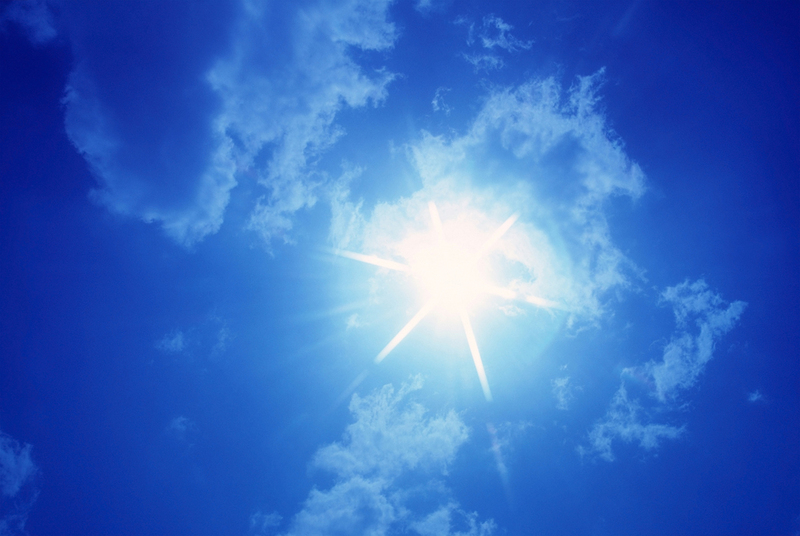 This makes natural heat acclimatization (which typically takes about 2 weeks) challenging. As a result, when it gets hot, we really feel it! Do not use this as an excuse to be a slacker, but use common sense so that you don’t hurt yourself. Do not forget what proper hydration looks like: five clear urinations per day, two of which are after physical activity. If you are not getting this – keep drinking! Check out the urine colour chart below for details. Yes, I know that is gross. Drink before, during, and after physical activity. Do NOT wait until you are exercising and thirsty to drink – it is too late then and you will never catch up! Weigh yourself before and after training (unless you find this is an unhealthy/potentiall destructive thing for you to do). Drink about a cup of water for every pound lost. Do not be afraid of salt. If you are overweight, highly stressed, eat processed food, sit in an air-conditioned office all day, don’t exercise and have sodium-induced hypertension, then you should definitely limit yourself intake. However, if you are an athlete who is doing a ton of intense training, sweating like crazy, do not have a problem with high blood pressure and eat a lot of whole, non-processed foods then you need to up your salt intake during the heat. One option is to simply add some salty foods to your diet. Potato chips are a bad option, but salted peanuts can be a good option (assuming no allergies). After training when you want to load up on carbs, you could have a potato or white rice (along with some protein) and add salt to it. Another great method is to cook foods that taste good with salt on them. For example, have a veggie stir-fry and season it with salt and other spices. Another great food for adding salt that is also super healthy and super cheap is beans. Buy some dried beans, soak them overnight and boil them on medium until they are soft. Add enough salt during cooking and after so that they taste good. Ideally a natural salt such as sea salt is better than the processed sodium chloride often sold in the stores. 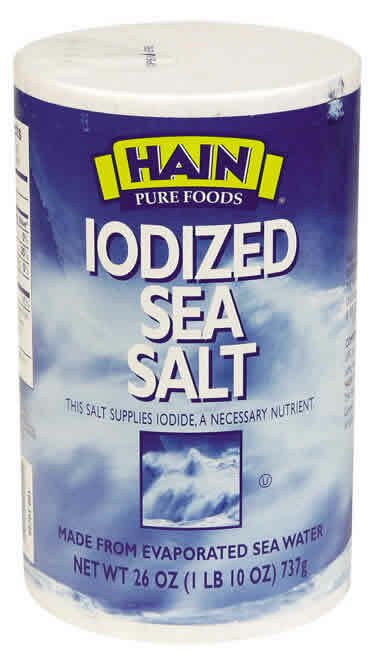 If you are concerned about iodine, you can get iodized sea salt. Feel free to use a sport drink (e.g. Gatorade) during or after your physical activity. 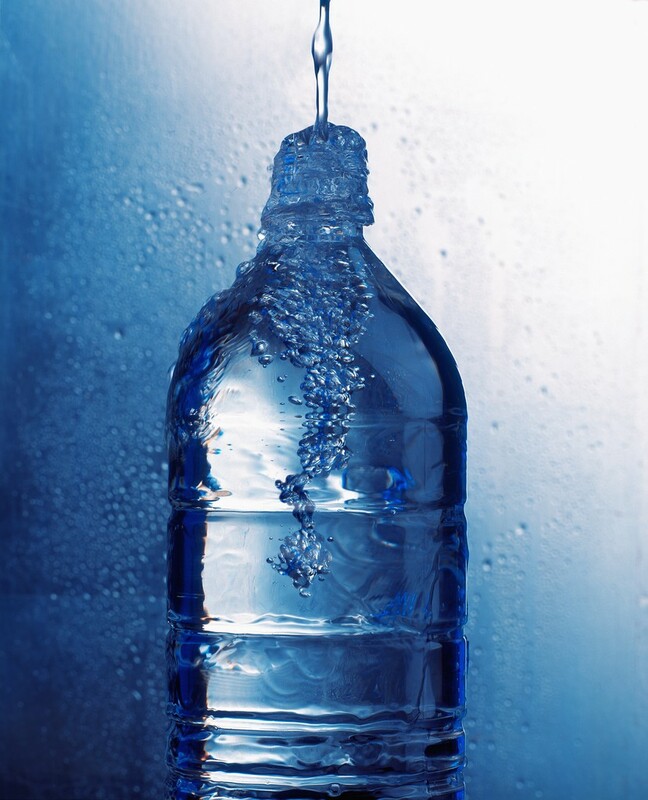 Do not use sport drinks throughout the day as this can make you fat can rot your teeth. Avoid the use of those vitamin waters as they are expensive, contain minimal amounts of vitamins, have sugar, and do not have sodium which is what you need to replenish when sweating like crazy. You don’t need a sport drink though, you could just add a little salt to your water with perhaps some carbohydrate powder. While potassium loss is not a significant problem, be sure that you are eating lots of fruits and vegetables to make sure you have sufficient levels. Do you really need another reason to eat your fruits and vegetables? If you do let me know. And for those of you who are like me and don't like the heat, hang in there, November will be here before we know it.